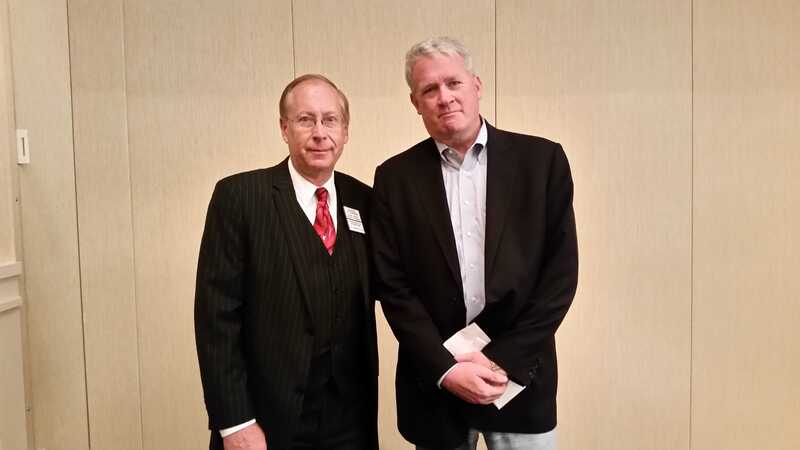 With Cook County Board of Review Commissioner Dan Patlak at the STRO Schaumburg breakfast meeting. 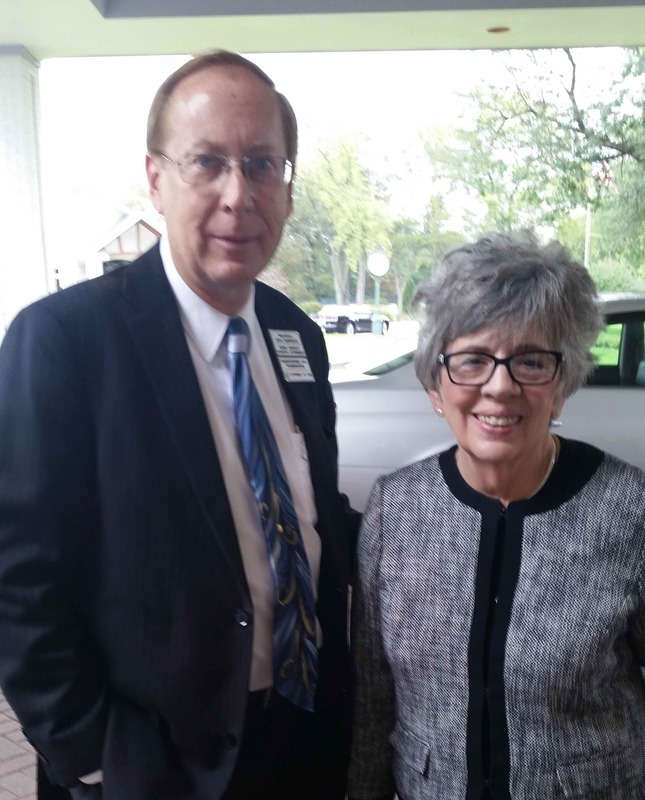 With Char Foss-Eggemann, Maine Twp Committeeman, taken 10-3-15 at the Republican Women of Park Ridge brunch at the Park Ridge Country Club. 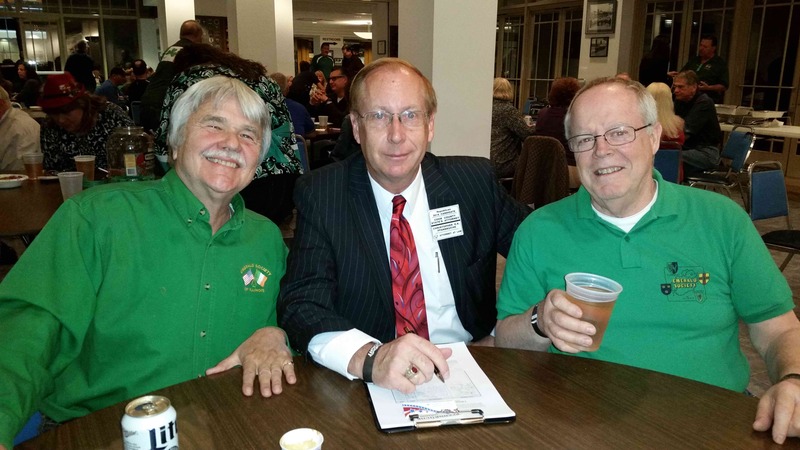 With John Keane (left) and John Morrissey (right) taken on 10-19-15 at the police Emerald Society of Chicago meeting. 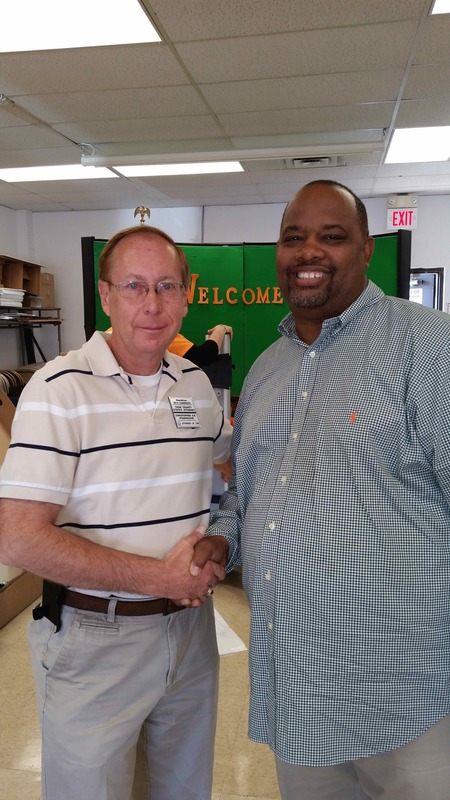 With Pastor Corey Brooks taken 10-10-15 at the Wheeling Township office. 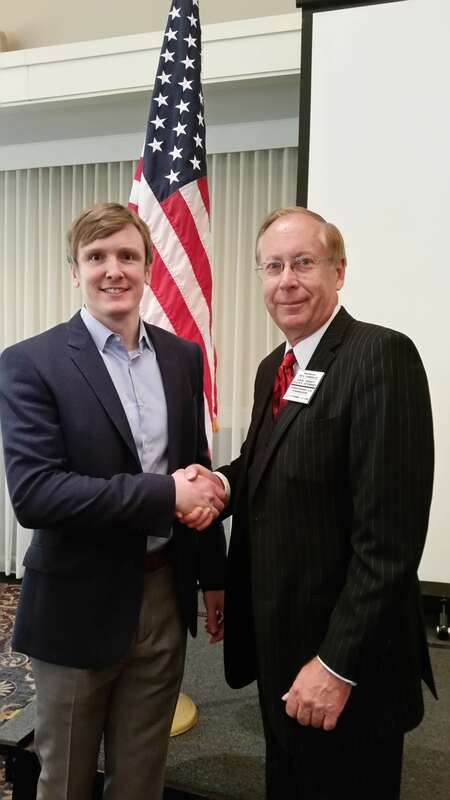 With Representative Jim Durkin, Illinois House Republican Leader, 82nd District. 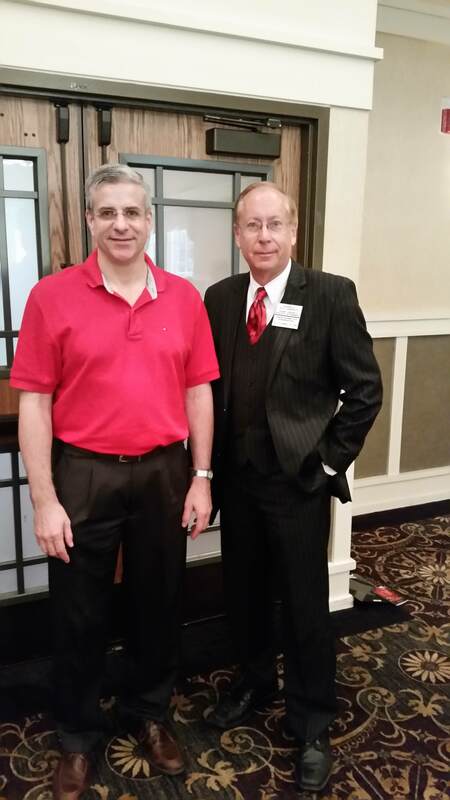 With Ryan Higgins at STRO Schaumburg breakfast meeting. 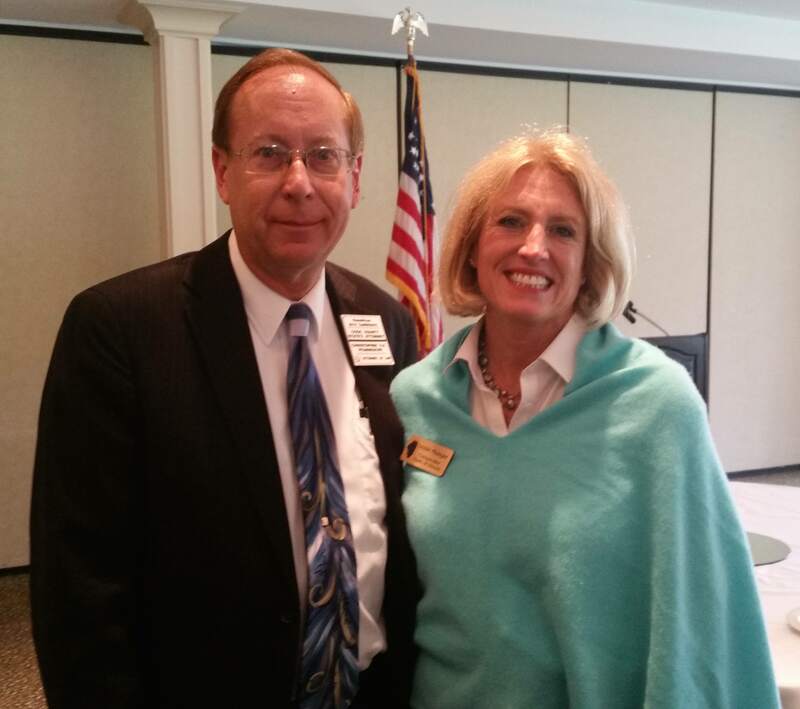 With Illinois Comptroller Leslie Munger taken 10-4-15 at the Republican Women of Wheeling Twp brunch in Arlington Heights. 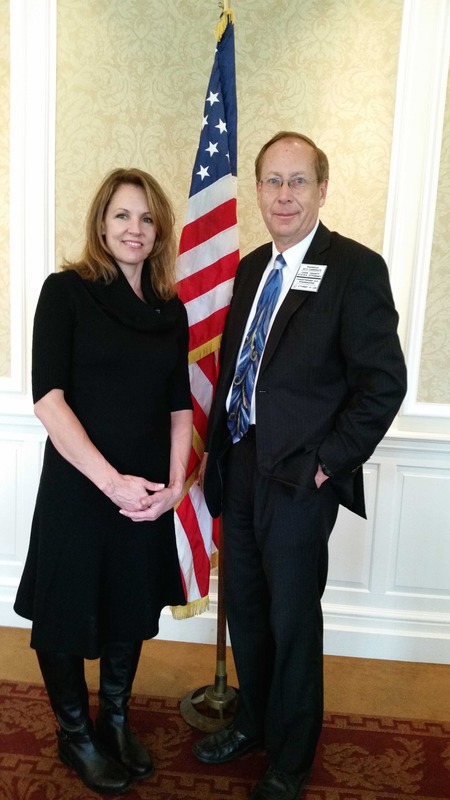 Taken with Ruth O'Connell 10-4-15 at the Republican Women of Wheeling Township at the Rolling Green Country Club in Arlington Heights. 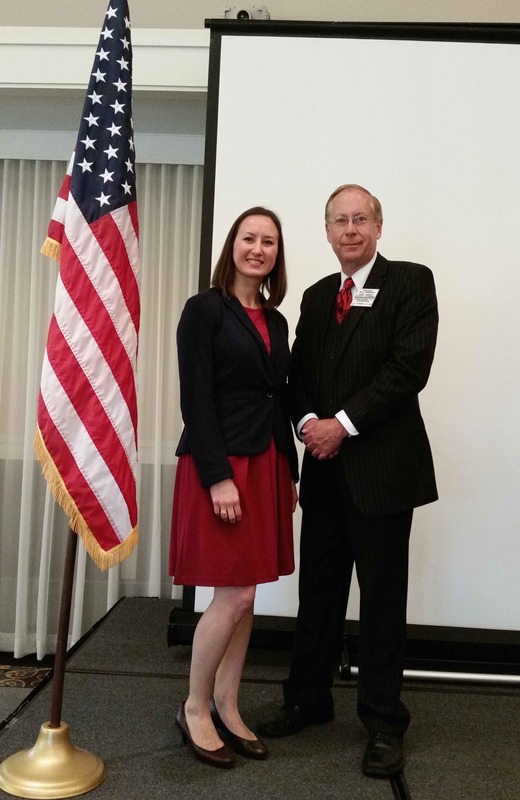 With Schaumburg Township Library Board candidate Jillian Bernas taken 9-26-15 at STRO Schaumburg breakfast meeting. 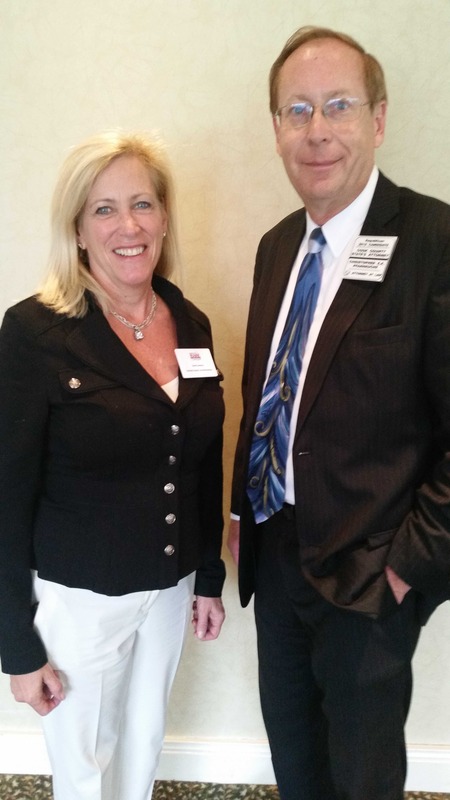 Taken 10-4-15 with Susan Sweeney at Republican Women of Wheeling Twp brunch in Arlington Heights. 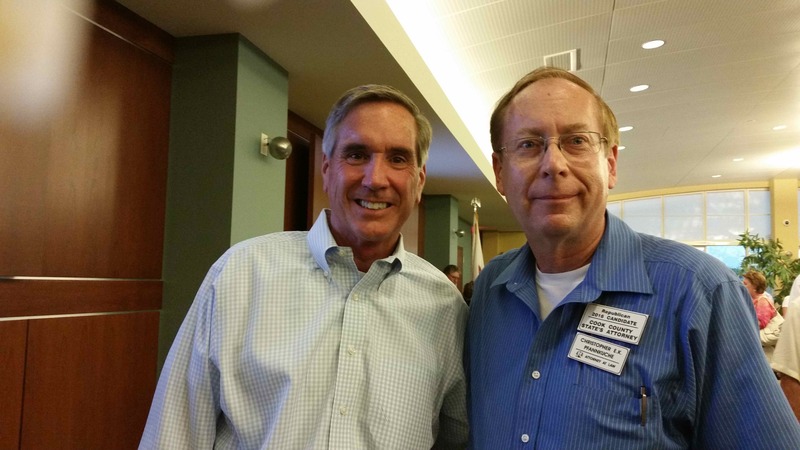 With Cook County Commissioner Tim Schneider, taken on 8-18-15 from the Governor's BBQ in Springfield. 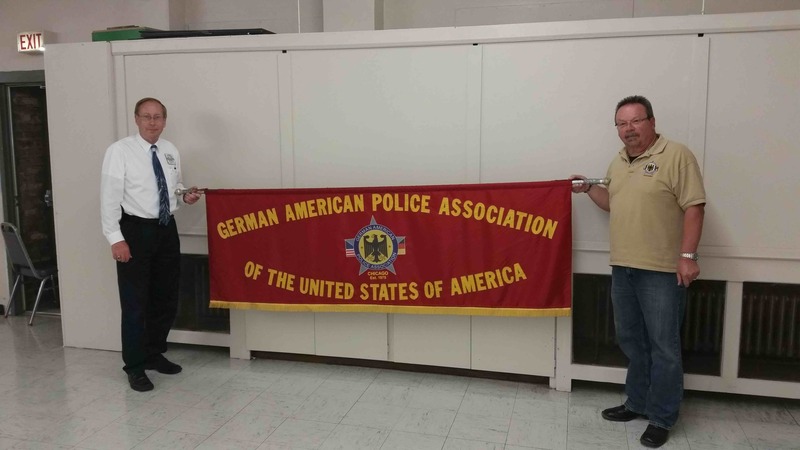 Holding the German American Police Association (GAPA) banner with Hans Hunger, GAPA President.